Don’t buy or sell a New or Used home without NU Home Pros! 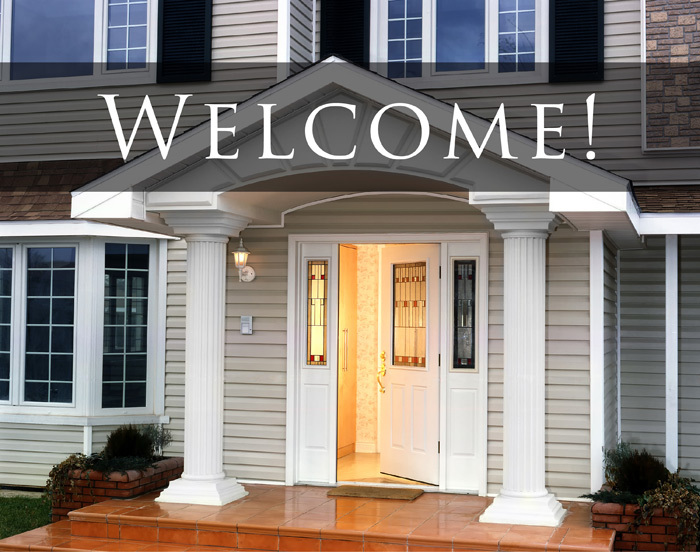 Thank you for visiting NU Home Pros and welcome to a better way to buy and sell a New or Used home. With NU Home Pros, buyers get more from their home buying experience and sellers pay less to sell their homes. We’re a traditional, yet unique, resale brokerage with roots in the residential home building community. Since 2015 we have been successfully representing buyers and sellers of both new and used homes by creating UNLISTED home buying opportunities at a reduced cost. In 2018 the decision was made to use our specialized referral-based business as the model for building out a larger platform and NU Home Pros was born. *For Sale by Owner sellers, agents, and brokers may join our building partners in marketing their UNLISTED homes for free using our platform. Some restrictions will apply. *All marketing packages are 50% off through August 15th. Buying a New home from a developer is a completely different process than buying a Used home on the resale market. Understanding how new home developers run their businesses and negotiate is crucial to representing you as a buyer. 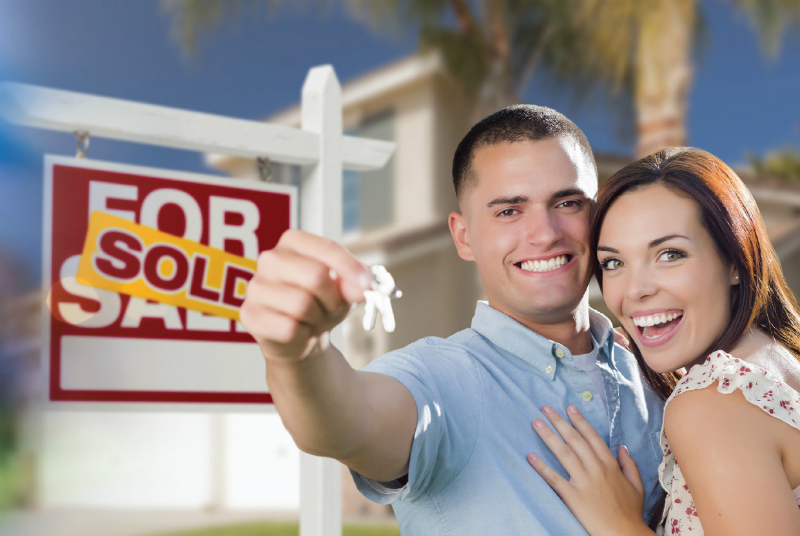 NU Home Pros are uniquely qualified to better represent home buyers. In addition to providing exceptional service in the resale market, every NU Home Pro has experience specific to the residential home building industry. 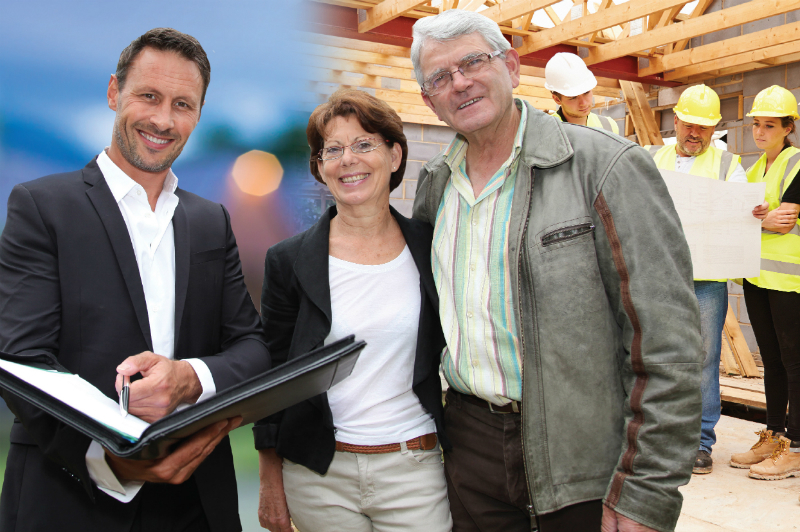 For over 25 years, our team has been representing homebuilders at every stage of development. Now that experience is yours when you choose to work with a NU Home Pro. According to recent statistics, 1 in 3 California home buyers in 2017 have made their home- buying decisions online! This is possible because in today’s real estate market, information that was once reserved for licensed realtors and listing services is now readily available to the public. That’s the good news; the bad news is that everyone has the same information… until now. 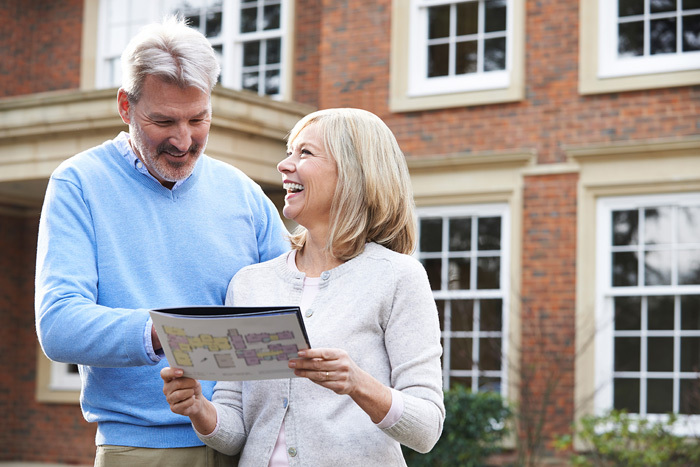 NU Home Pros regularly offers exclusive “off market” home-buying opportunities to our customers BEFORE they’re listed publicly, giving our customers an unbelievable home-buying advantage. Our exclusive home-buying opportunities generally come from one of three places… our new home building partners, our contingent buyers that also have a home to sell, and our “For Sale by Owner” sellers. “Click here” to receive exclusive home buying opportunities and offers. For most home buyers the costs associated with buying a home stretch far beyond the down payment alone. In fact, most home buyers on average will spend an additional 3%-8% of the purchase price PLUS their down payment just to close their transaction. Fortunately, NU Home Pros are here to help. NU Home Pros are so confident in our ability to obtain financial assistance for every buyer we represent, that if we can’t negotiate a seller’s concession on our buyer’s behalf, then we’ll pay for one out of our pocket through a legal buyer’s commission rebate. Most of our customers however often receive multiple concessions with the use of our preferred building and lending partners, greatly reducing their required funds to close the transaction. “Click here“ to learn more about our guaranteed concessions and home buyer assistance programs. 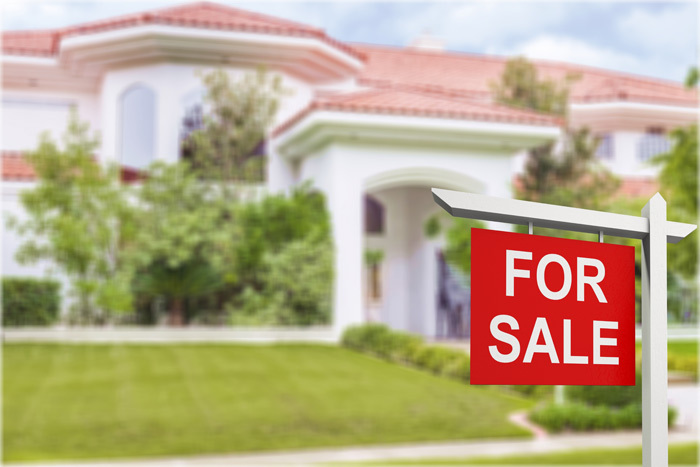 Trying to buy a New home while selling a current Used home can be a difficult process, especially without the right representation. Fortunately, NU Home Pros are experts at contingent transactions which results in better buyer representation. 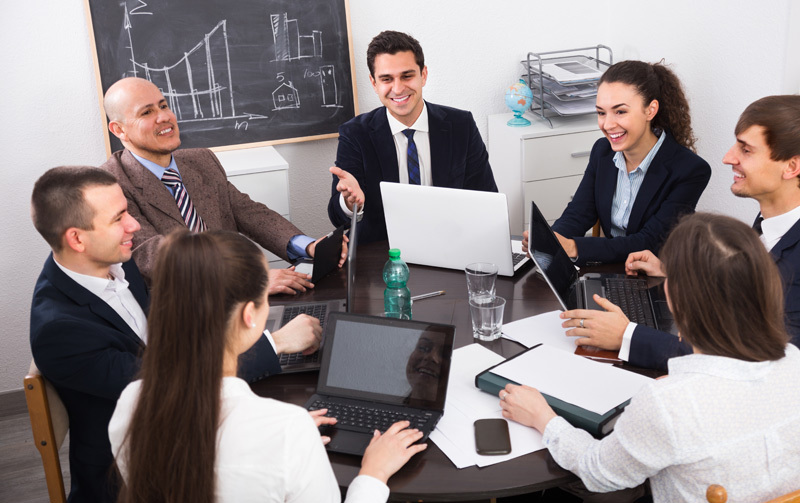 Since we are familiar with both the resale community and the new home-building community, we can eliminate many of the hassles of a contingent offer, ensuring a smoother, more efficient transaction. Contingent buyers who are represented by NU Home Pros have the best chance of a smooth dual transaction because we know both the resale community and the new home building industry better resulting in better buyer representation. “Click here“ for a better contingent home buying experience. 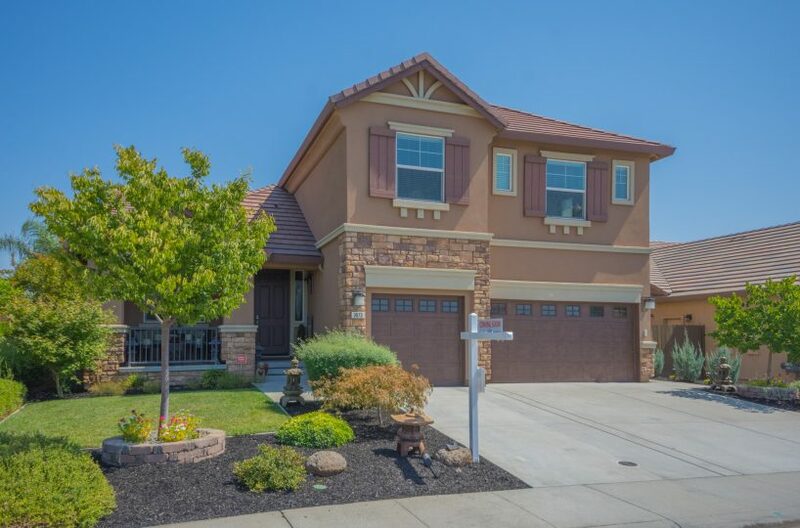 Virtual Agent – Priced from $888, this “For Sale by Owner” option is an all-inclusive marketing package that’s perfect for sellers looking to save money on agent commissions or test the market prior to listing. Virtual Agent Plus – Priced from $1,488, our Virtual Agent Plus option includes everything in our Virtual Agent marketing package, plus we provide professional photography, an on-site pre-marketing orientation with a licensed local agent, and much more! “Click here“ to sell your home for less. One of the best and most valuable benefits to working with NU Home Pros is that we market to buyers! Unlike most companies that depend solely on the listing to sell a home for them, NU Home Pros proactively markets to buyers through aggressive, strategic-targeted marketing. 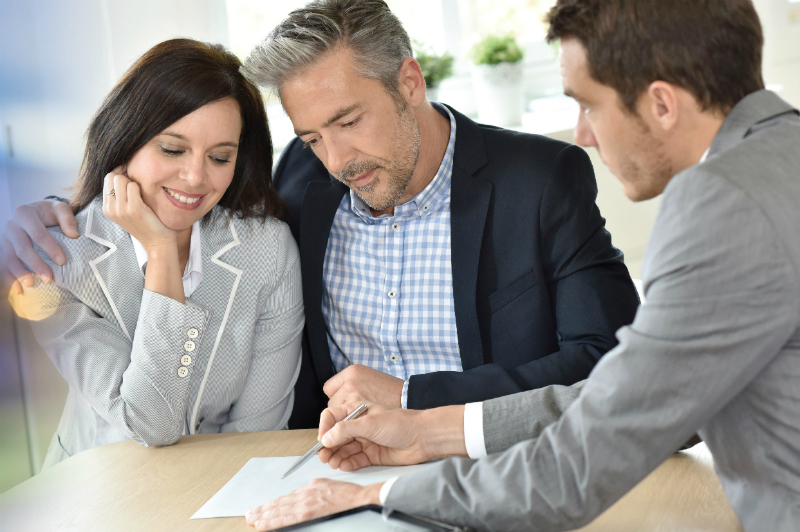 Our proprietary system brings buyers and sellers together more cost-efficiently while leaving more financial room for negotiations to get homes sold. NU Home Pros industry partners, including; residential developers, national lenders, and California’s leading authority on residential real estate development for over 40 years.